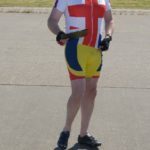 A Kintyre two wheeled warrior plans to head to the Scottish Exhibition Centre to promote the first End of the World (EOTW) cycling event. 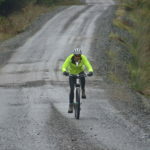 Kintyre Wheelers Cycling Club (KWCC) secretary Robbie Semple will appear on the Wild About Argyll stand at the Scottish Cycling, Running and Outdoor Pursuits show across the weekend of March 2 and 3. Mr Semple will hand out flyers and talk to visitors about MACC base’s inaugural EOTW event on May 4 and 5. 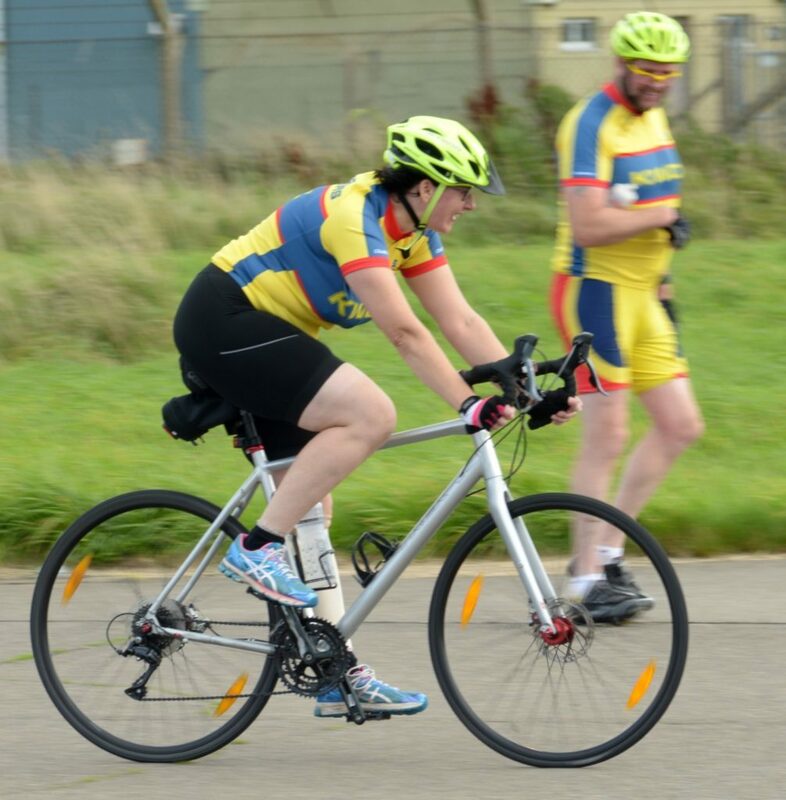 Entries are due to open soon for the cycling event which includes a 10 mile solo time trial and a 20 mile two up time trial both with cash prizes. 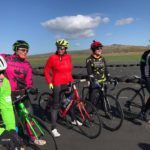 There will be a sportive six hour endurance event on the second day and a participants’ village at the Machrihanish Caravan and Camping Park.